Connor Bowen hasn't seen his wife since she left him seven months ago claiming he was more married to his job than he was to her. Now his past has plunged Jana into mortal danger. This time the former Black Ops agent won't let anything come between him and the woman he'd lay down his life to protect. Jana moved across the country to start over far from Connor. 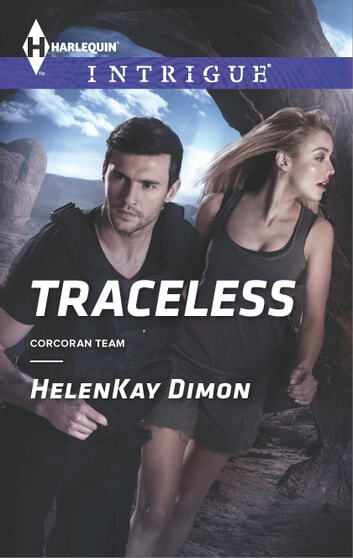 But after she's brutally abducted, she has to once again rely on the Corcoran Team leader for survival. Seeing Connor again reawakens old feelings, and she considers taking him back-but will she even get the chance?